“Feedback Prioritization” doesn’t exactly make for the most scintillating title for a blog post, but it’s what the producer of Neverwinter, Vincent Malley, has gone with today. He offers a behind-the-scenes look at how he and his team handles feedback on the game, from bug reports to simple “I don’t like X” kind of forum posts. Despite popular perception of game developers, they might know what they’re doing. Both the impact of a report — how many players it affects and how big a deal it is — and its feasability — how easy it is to fix — play into the team’s prioritization. That’s probably how most of us approach and deal problems in our everyday life, so it’s not surprising that game developers would take the same approach. 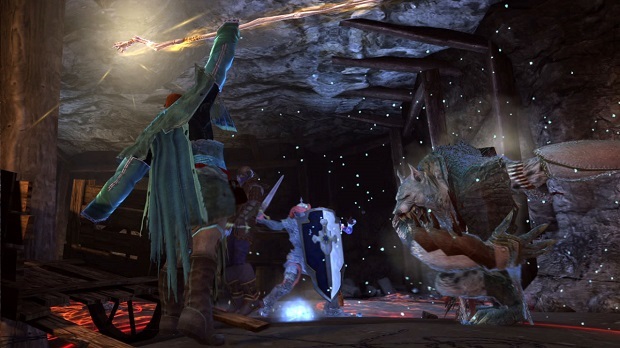 Head on over to the Neverwinter site to read Malley’s post in full. and yet they leave exploits and bugs unfixed months after being reported.